Pro-abortion extremists have been cheering a video posted recently by poet Leyla Josephine, in which she talks about her aborted daughter. In “I Think She Was a She”, Josephine talks about the kind of mother she would have been — caring, involved, devoted, fun. But she then drops the bombshell, that she would have died for her daughter’s right to choose… just like her daughter died for hers. This is an attitude we’ve seen before — remember Mary Elizabeth Williams’ abhorrent column for Salon about how an aborted child is a life worth sacrificing? — but nonetheless, it’s still shameful. It is the height of narcissism and self-absorption to actually believe that an innocent human being should be sacrificed because they were inconvenient. The problem is, Josephine’s daughter didn’t sacrifice for her right to choose. A sacrifice means that the person killed had a choice, and babies who are aborted aren’t given a choice. She didn’t die for any greater cause. She died because Josephine wanted to kill her. I suspect that saying “my daughter died for my right to choose” helps her sleep better at night, though. Killing her daughter meant that she didn’t have to sacrifice at all. Interestingly, after saying that her daughter died for her right to choose, she then castigates pro-lifers, saying, “Don’t you mutter murder on me”. Well, which is it? Josephine is the one who said that her daughter died, and she died because of Josephine’s actions. You can’t have it both ways. This is the exact reason so many abortion advocates deny the humanity of the unborn — because accepting that what is growing inside of a you is a baby means also accepting that you’re killing it. And that’s a thought that most people can’t live with, thus the insistence that it’s just a “blob of tissues” or a “product of conception”. 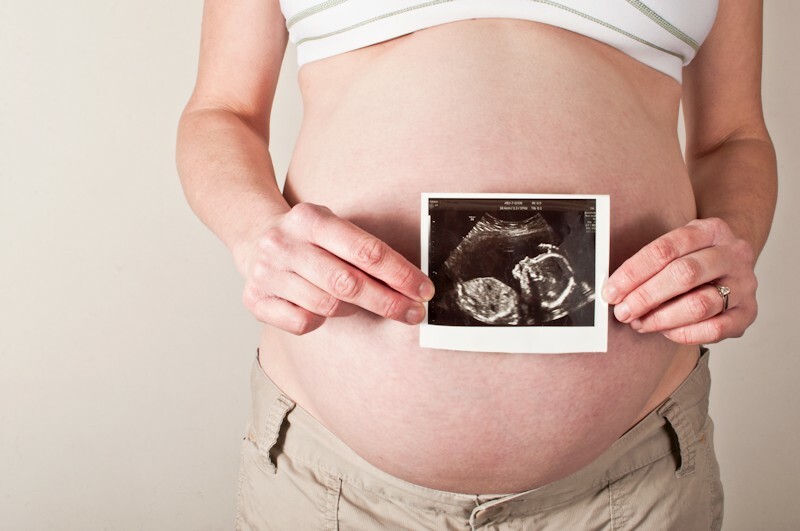 To acknowledge that the unborn child is just that, a child, means acknowledging what you’ve done. And who wants to live their life knowing that they took a life out of convenience? While Josephine repeatedly says, “I am not ashamed”, it seems clear that she is still sorting through her feelings around her abortion. The repeated insistence that she’s not ashamed seems almost like she is trying to reassure herself; she describes her emotions as “a hollowness that feels full, a numbness that feels heavy.” Deep down somewhere, there’s probably regret. A woman who shrugs off an abortion doesn’t fantasize about the life her daughter would have had, struggle with feeling hollow and numb, try to frame her abortion as a greater sacrifice serving a noble good, or attempt to justify it and apologize by saying, “I’m sorry, but you came at the wrong time”. And while abortion advocates cheer on this video, they ignore the devastation and tragedy brought forth for the world to see.